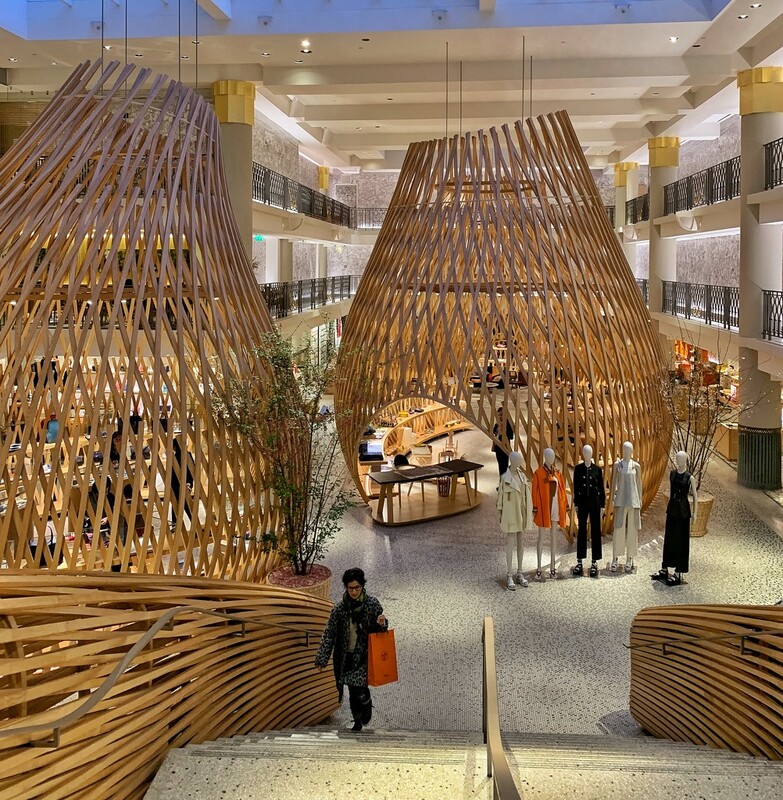 The third Hermès shop in Paris takes place in the ex pool of the Lutetia palace hotel. There three giant “nests” in the middle. Beautiful ! Very interesting! And, great capture of the view.